This part of Scotland is bounded by the Firth of Forth and Edinburgh in the west and the North Sea in the east. The region is rich in castle ruins including Edinburgh Castle, Tantallon, Dirleton, Blackness, Hailes, and Craigmillar. 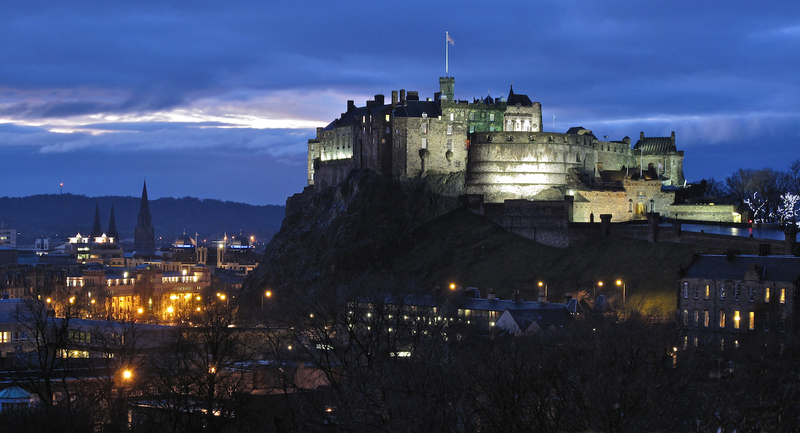 Edinburgh itself is something of a tourist Mecca in the summer but relatively calm during the winter. 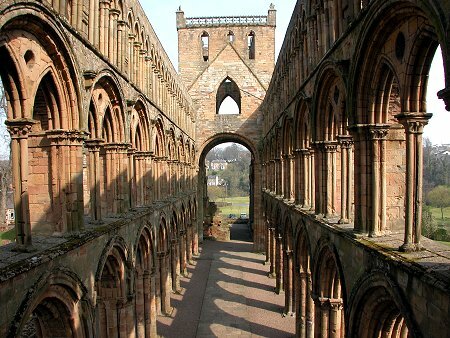 Further to the south, in the Borders region, are the great abbeys at Melrose, Dryburgh, Kelso, and Jedburgh as well as numerous castles and ruins from the 14th century to the present.